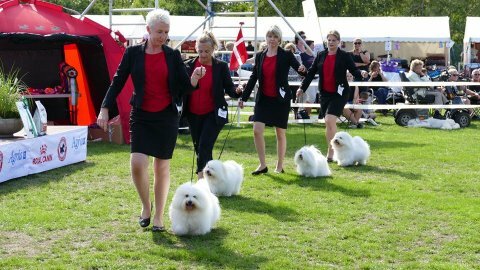 Judge: Karl-Erik Johansson - Smooth group of very good quality, excellent coat, some eyes could be somewhat darker. 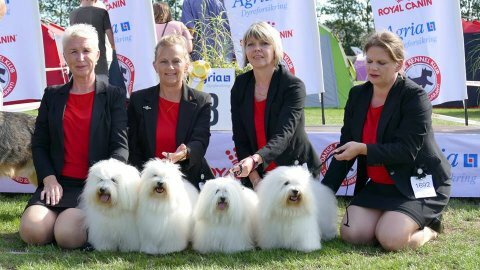 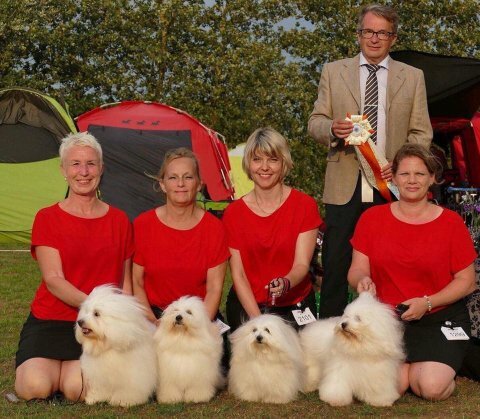 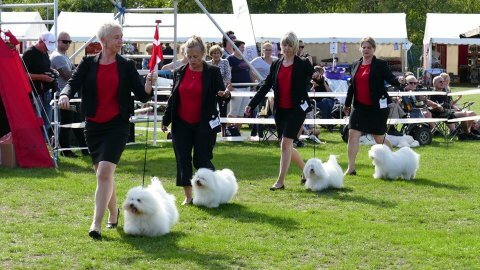 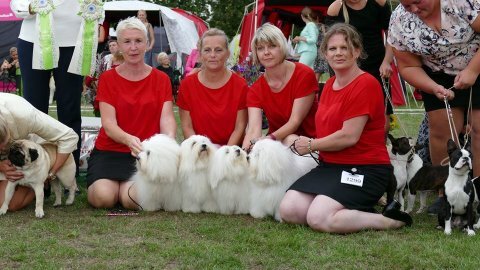 Judge: Marie K. Due - a class of 4 dogs, 3 combinations, all with typical character for the breed, all with good coats and nice movements, congratulations to the breeder. 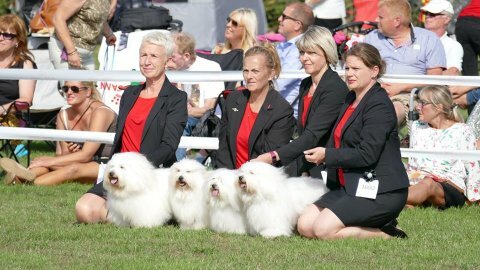 Judge: Anthony Kelly - Overall lovely type, clear lines visible, beautiful heads and expressions, breeder has achieved a very good job, excellent temperaments.